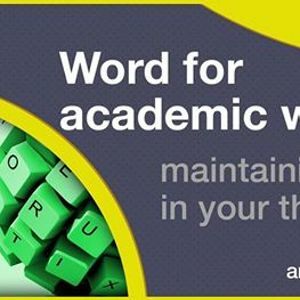 This workshop focuses on how to use Word within an academic setting, in particular the features that support the creation of long documents and theses. 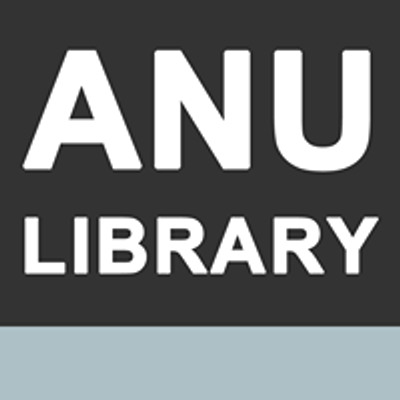 The workshop covers setting up a Word template to use for chapters of a thesis. It can be overlayed on current text if you have already begun writing or used to start each chapter. 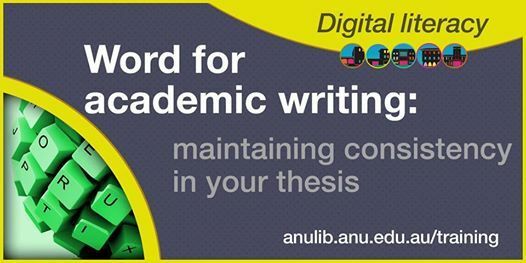 It is recommended to take Putting your thesis all together following this workshop.